Custom card sleeves that are not only convenient, but also draw more attention to your gift card displays. Our design team can work with you to create your custom card graphics. Fingerprints and smudges on your phone screen? We have the solution! Our new Fabrek Cards are durable, convenient, and fit in your wallet. Plastek Cards offers many fulfillment options to meet your company’s needs. Gift & Loyalty software – a powerful and cost-effective way to implement gift cards and loyalty programs to your customers. Choose from our selection of attractive and affordable gift card displays. Showcase your company name or message on these custom printed lanyards. 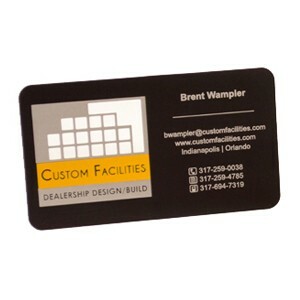 Magnets are a great way to promote your business, and can be customized with your own design and logo. These thin, flexible magnifying cards can fit in your wallet, or be made into a custom shape. If you’re looking for an alternative to paper or plastic, consider our metal business cards. Choose from an assortment of material options, including stainless steel, black metal, brass and copper, and finish options such as a chrome or brushed metal. Plastic table tent cards are the perfect alternative to paper. Our table tents are attractive, durable and easy to clean. 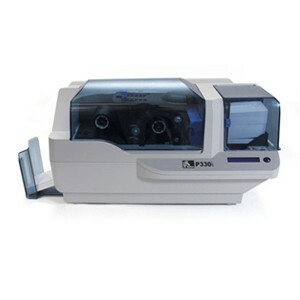 Custom printed, credit card size, fully functional USB drives. We also offer gift card sleeves, gift card holders, and gift card displays, in addition to plastic table tents, custom lanyards and other products.